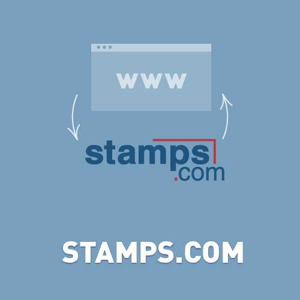 NopCommerce integrates directly with Stamps.com. Creating and printing shipping labels and checking delivery confirmation, getting shipping rates. Nopcommerce integrates directly with Stamps.com. Creating and printing shipping labels and checking delivery confirmation. We added new extra features from nop 3.80. The store's owner can change shipping methods with less price and hide postage amount and others. Not registered version is fully operational. It has only one limitation. Only 50 shipping labels will be created. - fixed bug "can't calculate rates for country without state/province value"
- fixed bug "wrong calculating according to the weight of the package"
- fixed bug "can't hide unwanted Carrier Services"
+ you can select 'Delivery Confirmation' for shipment method, etc. + added support weight (link). + added new method Cancel Indicium. + added new method GetRates. You can use plugin as Shipping Rate Computation Method. + added mapping between NopCommerce shipment methods and Stamps.com shipment methods.